Located in Northern Colorado, we are a nonprofit conservation organization dedicated to the protection and enhancement of pheasants and the upland bird populations in North America. 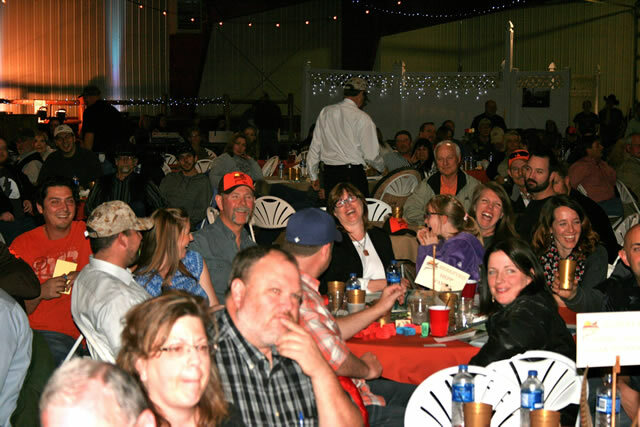 Our Annual Banquets are our largest fundraiser and most important revenue source every year. Interested in becoming a sponsor, donor or attend? 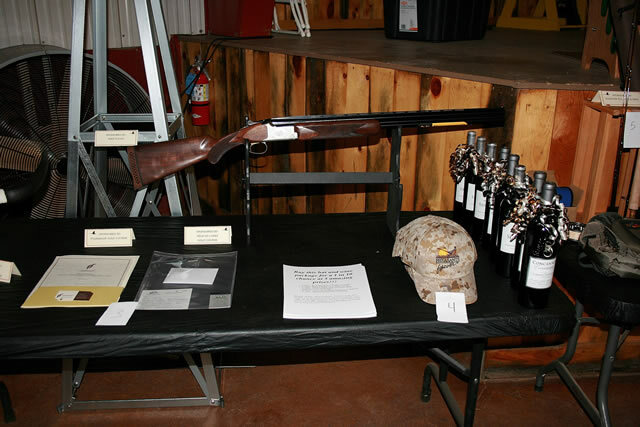 Festivities at the banquet include the much anticipated Super Raffle, as well as a live auction, silent auction, games for the kids, beer/wine, and much more. Click to learn more about upcoming Women's Outdoor Activities Day. 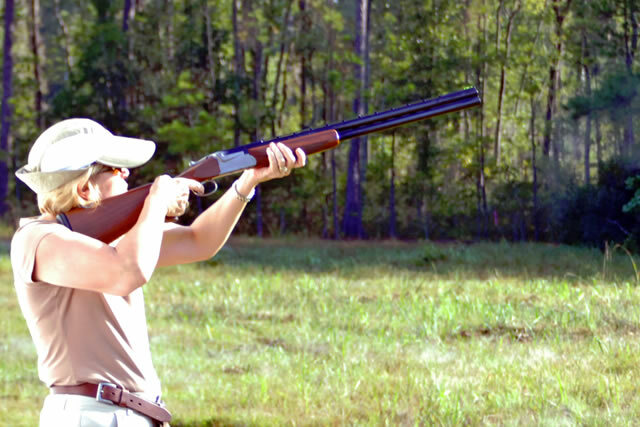 Learn about upland bird hunting, practice your wing shooting skills and more! Youth; they are our future. Northern Colorado Pheasants Forever is keenly aware of this and is dedicated to investing in our next generation. Pheasants Forever is a national, “non-profit” conservation organization dedicated to improving Pheasant habitat in the United States. The Northern Colorado Chapter (covering Larimer and Weld counties) promotes youth outreach in our community, and works to improve habitat in Northeastern Colorado. We cooperate with the Colorado Parks and Wildlife and other Pheasants Forever Chapters to identify, fund and construct habitat projects in Northeastern Colorado. 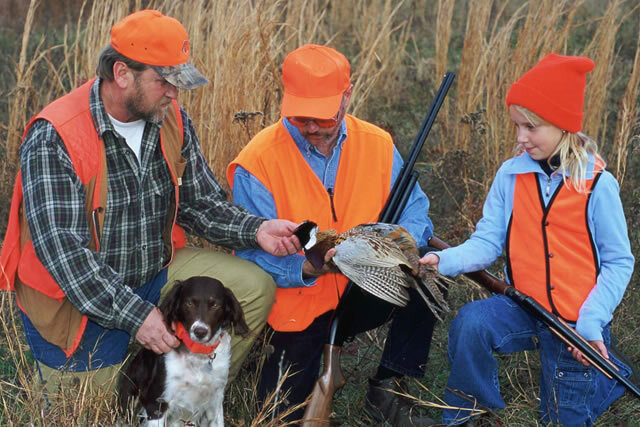 If you are a pheasant hunter, land owner or just like pheasants… Pheasants Forever is for you!